Have a funny quote you thought about this morning? Want your business logo printed or need to make a baby announcement? Do it all here! 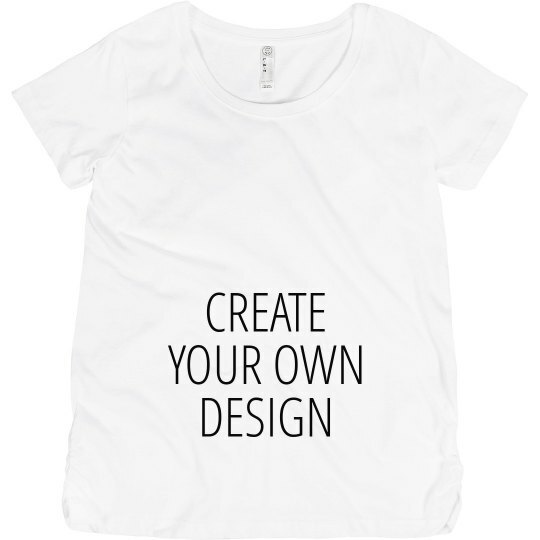 Design your own t-shirt today! 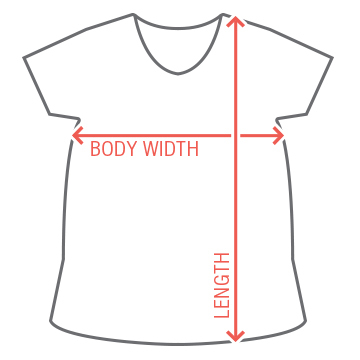 Add any text and images to personalize the shirt to match your personality.